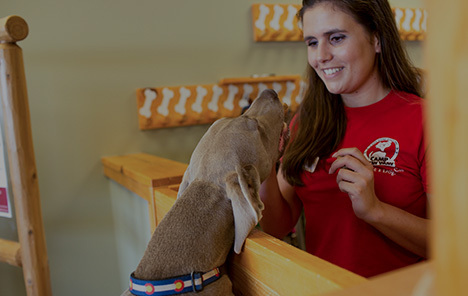 Camp Bow Wow® offers trustworthy dog care services in South Asheville. Our dog day care is perfect for working pet parents, while our overnight boarding can provide a reliable and enjoyable place for your pup to stay when you’re gone for a few days. 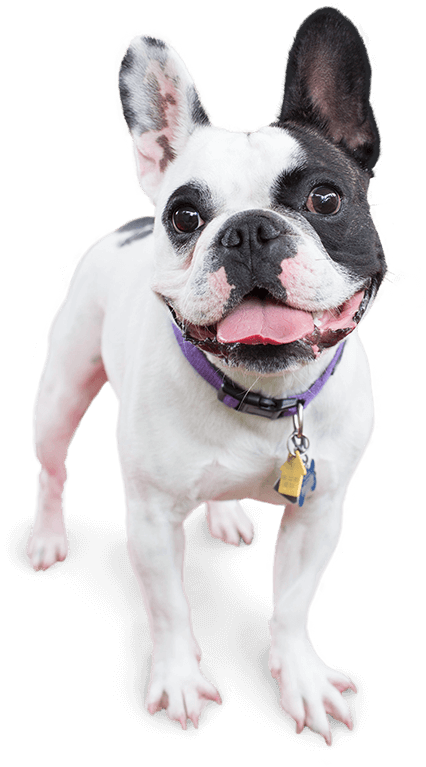 Our facilities offer large climate-controlled play yards for your dog to run, jump, and play with others. We even provide our overnight Campers with an evening Campfire TreatTM! No need to worry about your pup while you’re away— we’ve got it handled! With our live web cams, you can even watch all the fun from anywhere on your computer or mobile device. Camp Bow Wow South Asheville always wants our Campers to have an amazing time, but we also want to ensure that they are safe. That’s why we take extra measures to protect them. You can rest assured that all of our Camp Counselors are all trained and certified in pet CPR and first aid. 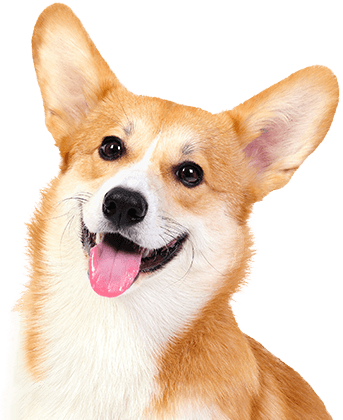 We also ensure that all dogs in our care play well with others and are vaccinated. The safety and happiness of your pup is our top priority. Treat your pup to fun-filled days of play! Contact us at (828) 676-0444 to schedule your dog’s interview and get your first day free!